What is more fun than rolling on a robot? We are referring to Segway/Ninebots and it's your chance to ride one! 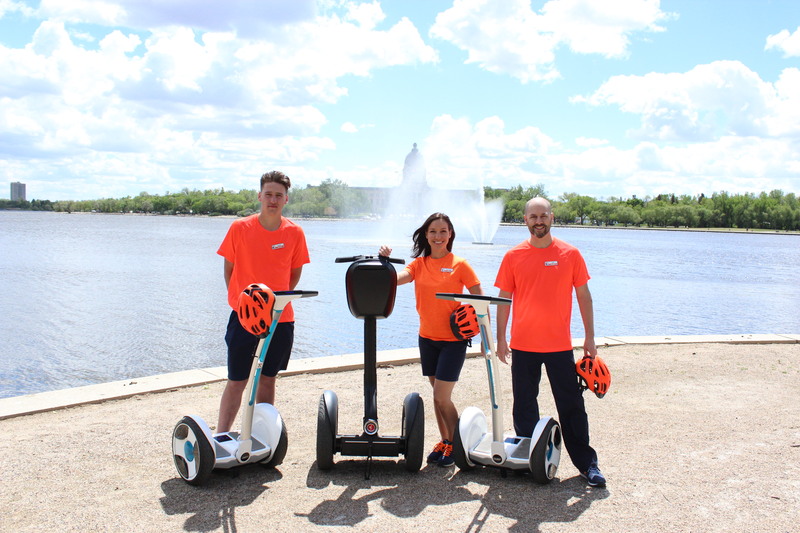 Regina Rolling Robot Tours (RRR Tours) is the only Segway tour company in Regina. Seways are a safe, easy, and fun alternative to walking, which makes their guided tours an awesome family activity for anyone between the ages of 12-75 years old. 90 minute tours offered 7 days per week with 2 - 6 customers at a time. Please visit their website at www.rrrtours.ca or the Wascana Marina parking lot to book your tour today. Come for an electric ride!